What if hearing God’s voice in new ways could help you continually experience His love, even when your life’s journey seems uncertain and you don’t have all the answers? 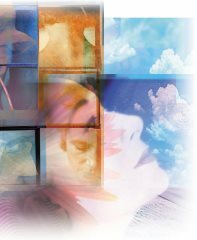 Click below to learn more about beginning a journey of discovery as you enter a dialogue with God, personally! Hearing His voice is easier than you might think. 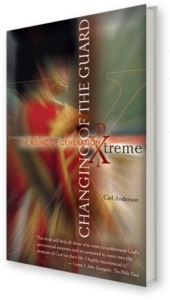 You are a part of a new, extreme generation arising in the world! Millennials & their mentors have the greatest potential of any to become the final generation before the Second Coming of Jesus Christ. It is imperative that you learn both the “bigger picture” of God’s unveiling plans and your own, “individual picture” of how you fit in His plans as a warrior in God’s End Times Army! 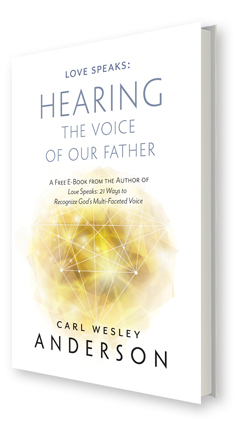 Are you ready to begin to listen to God’s voice in a whole new way? 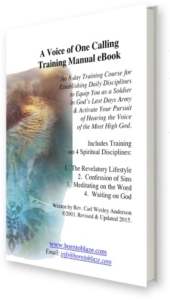 There are many ways in which He is speaking, and each of them requires a new discipline on your part as one of His soldiers in His end-times army. 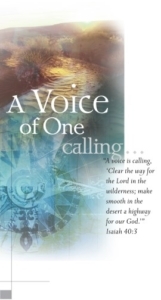 This powerful training manual will help you develop 4 new disciplines for increasing your amount of weekly contact with God and hearing the voice of the Trinity. Are you ready to hear from God today by the study of His word? He is ready to communicate truth to you! He is also ready to guide you by specific passages which speak directly to you for your own situation! 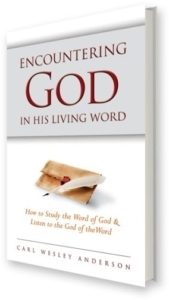 You can begin developing both a fresh approach to learning to study the Word of God and a fresh, daily expectation to listen to the God of the Word! Through 6 hours of video teaching I walk you through the Word in a step-by-step guide to walking more closely with the Lord. 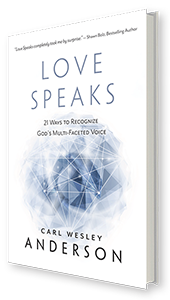 These teachings are designed to help you get back to the basics of knowing God so that you can hear His naturally supernatural voice and be prepared to do the strong exploits that He created for you to do in these last days. Includes over a dozen ways He is speaking every week! 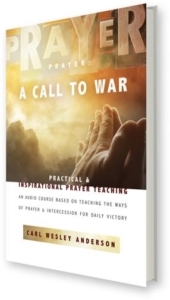 Prayer: A Call to War! Are YOU a prayer warrior? Yes! Each of you is called to take up a unique place in the arena of prayer in the End-Times, both for yourself and others. Prayer can change the course of the destinies of individuals and even nations. As you march ahead in the final battle, prayer can be both understood and practiced! Learn the secrets of the power of prayer.